Figure 1: U.S. Ambassador to the Hellenic Republic, Geoffrey R. Pyatt (left), visiting the ΙΤΙ Smart Home. U.S. Ambassador to the Hellenic Republic, Geoffrey R. Pyatt, visited the ΙΤΙ Smart Home on 27 April 2018. The CERTH/ITI nZEB Smart House is a rapid prototyping & novel technologies demonstration infrastructure resembling a real domestic building where occupants can experience actual living scenarios while exploring various innovating smart IoT-based technologies with provided Energy, Health, Big Data, Robotics and Artificial Intelligence (AI) services. As the first Smart near-Zero Energy Building in Greece, it combines enhanced construction materials and intelligent ICT solutions creating a future-proof, sustainable and active testing, validating and evaluating ecosystem. 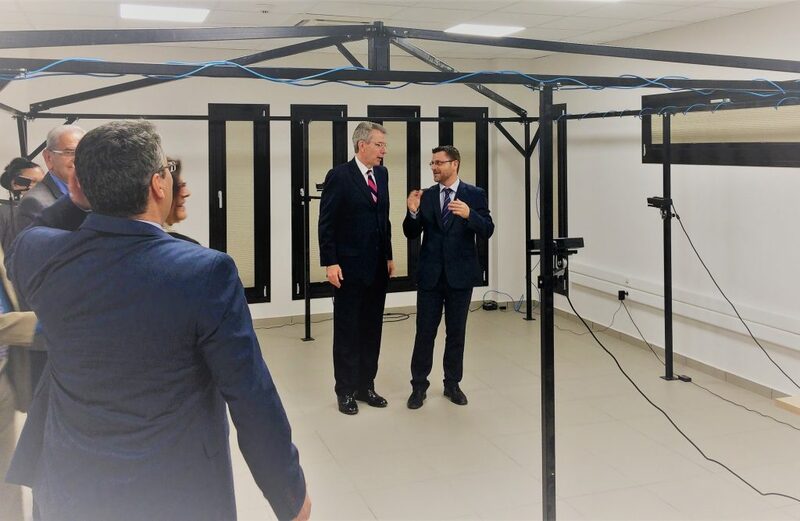 Figure 2: Ambassador Pyatt (left) was guided in the ITI Smart Home’s tele-immersion lab by Dr Petros Daras (right), Head of VCL at CERTH/ITI. 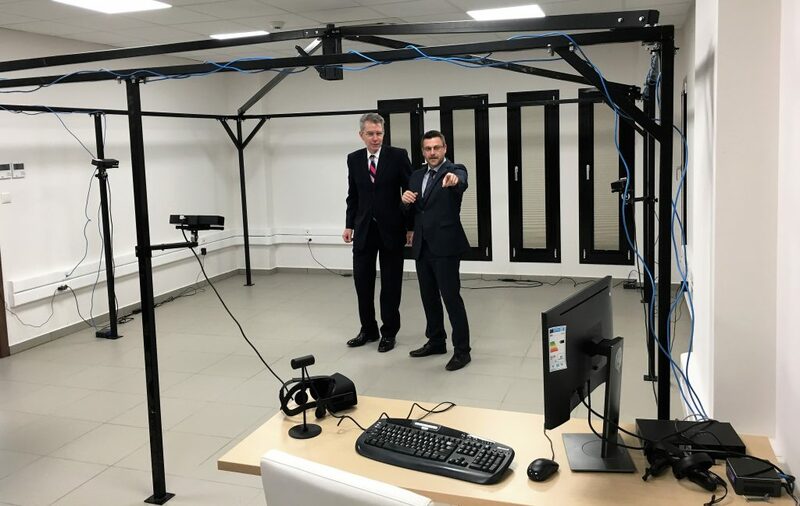 Ambassador Pyatt was guided in the Smart Home’s tele-immersion lab by Dr Petros Daras, Head of the Visual Computing Laboratory (VCL) and a Research Director at CERTH/ITI. The ambassador showed great interest in the laboratory’s research and innovation activities and in current and future projects.